True Turkey creates holiday packages that are a perfect combination of authenticity and luxury. 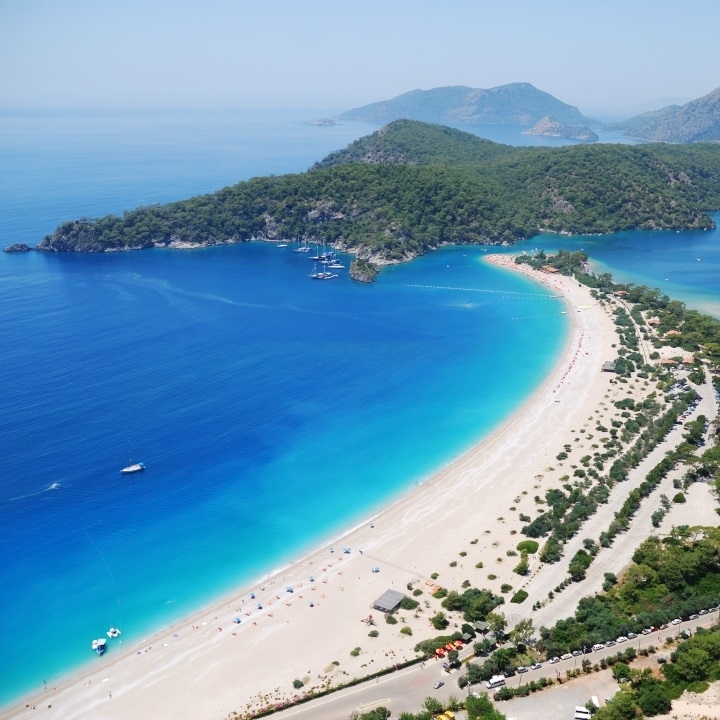 Once you have told us about your travel preferences, your personal travel expert will work with you one-on-one to design a customized itinerary to Turkey that meets your individual travel style. Your True Turkey trip will give you an opportunity to discover Turkish culture and the Mediterranean charm of this region. 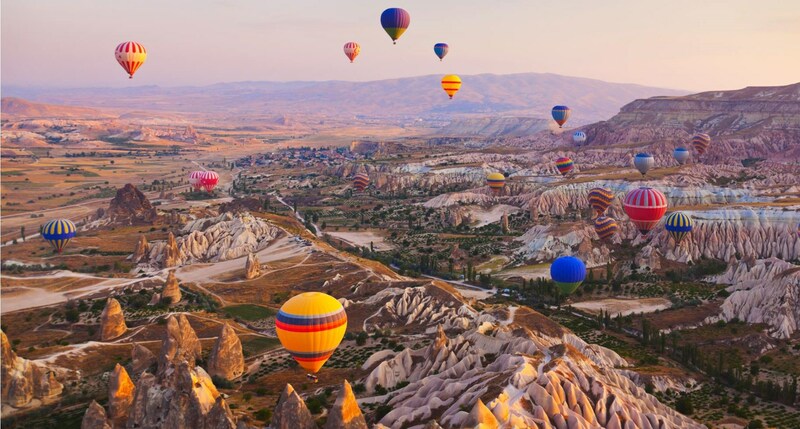 Explore the ruins left by great empires in Ephesus, experience the place where Europe and Asia meet - the cosmopolitan city of Istanbul, and discover the remarkable natural and geographical wonders in the fantasy landscape of Cappadocia. Your travel experience in Turkey will be colorful, fascinating, and unique!